KIVEXA tablets are a combination of two nucleoside analogues (abacavir and lamivudine). KIVEXA is indicated in antiretroviral combination therapy for the treatment of Human Immunodeficiency Virus (HIV) infection in adults and adolescents from 12 years of age. 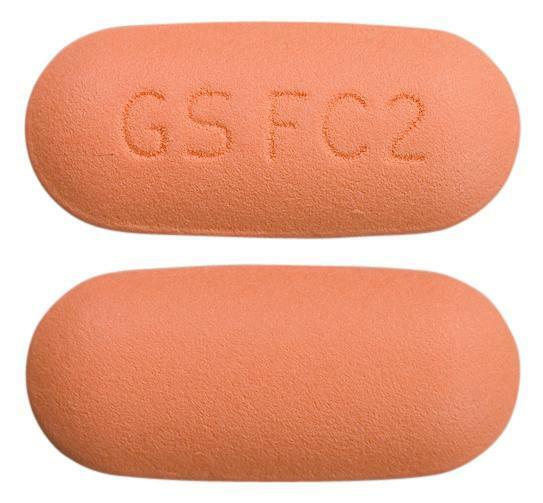 Orange, film-coated, modified capsule shaped tablets, debossed with GS FC2 on one side.